Juicy. Fruity. Juice is an amazing strain for East Coast IPAs. The ester profile of Juice brings out the aromas and flavors of the new school hops and creates a beer that is greater than the sum of its parts. Keep an eye on this strain, it likes to move to the top of fermentation and will climb out the fermenter if too full. 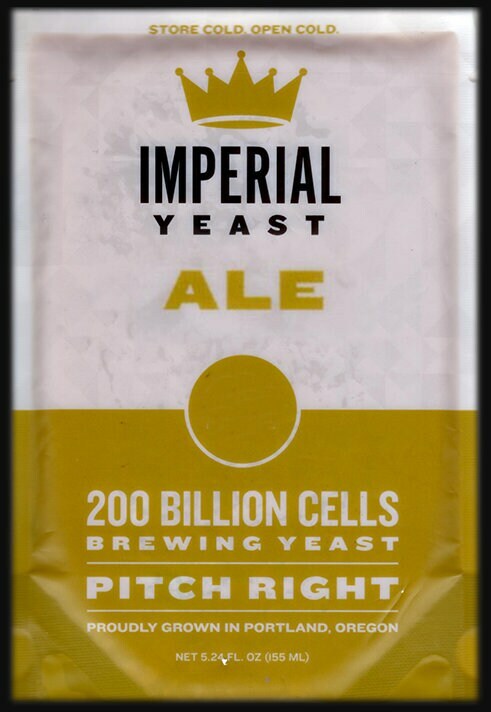 This strain has demonstrated the need for higher wort dissolved oxygen (DO) levels than most ale strains. Target 20-25 ppm DO or set the oxygen regulator flow to 50% higher than normal.